Continuing their tradition of adding new characters, the next character coming to the court in Mario Tennis Aces is none other than the arm swinging mid-level boss Boom Boom! He’ll be introduced in the February online tournament. 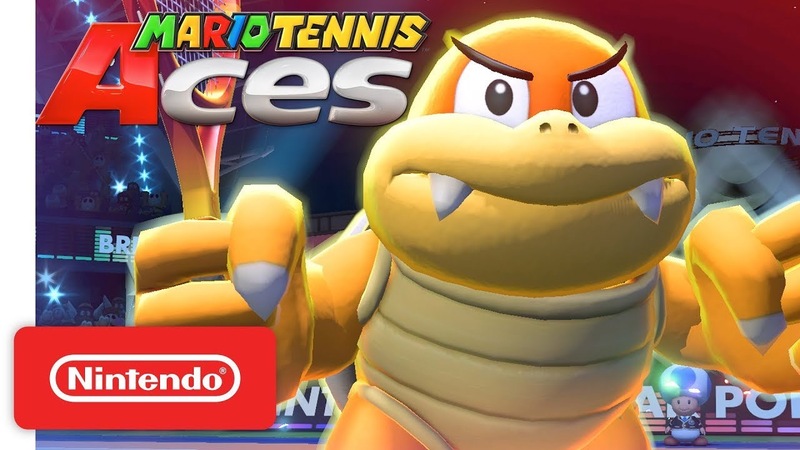 You can check out his mad tennis skills in action in his debut trailer below, courtesy of Nintendo America.